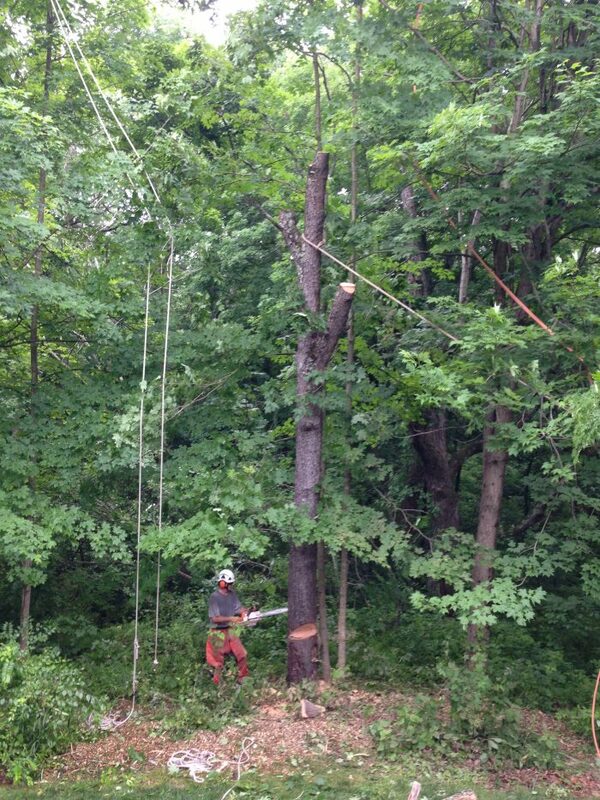 Our team has extensive experience and knowledge in all aspects of tree service and tree care. We have the skills and industry expertise to maintain your trees, keeping them healthy, thriving and beautiful for years to come. Our commitment to quality workmanship, attention to detail and meticulous clean up set us apart from other local firms. Trees are appreciating assets that are documented to increase overall property values. 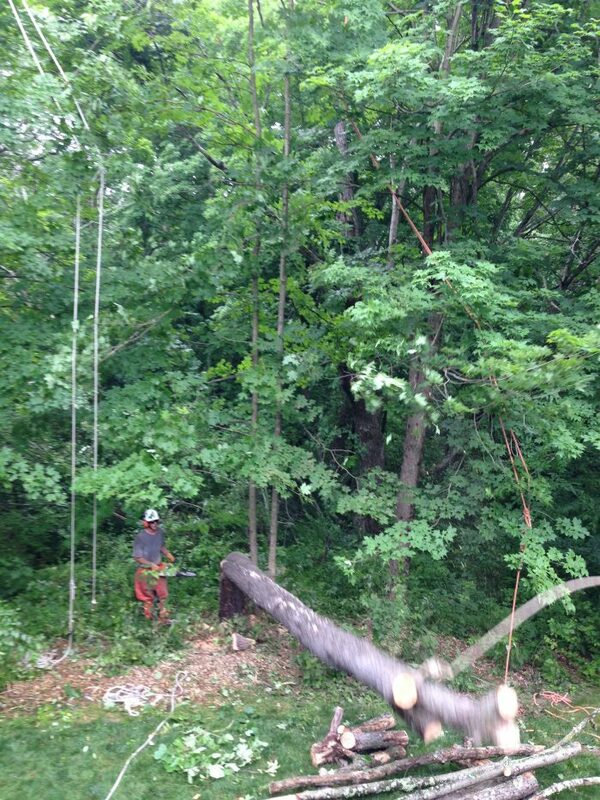 Proper tree maintenance enhances their value, longevity and safety. Having healthy and thriving trees begins with the rooting environment and soil conditions. We are able to assess, evaluate and manage soil conditions and nutrient status. Rarely do trees require fertilization, but we can provide site/species-specific programs when it is determined to be warranted. 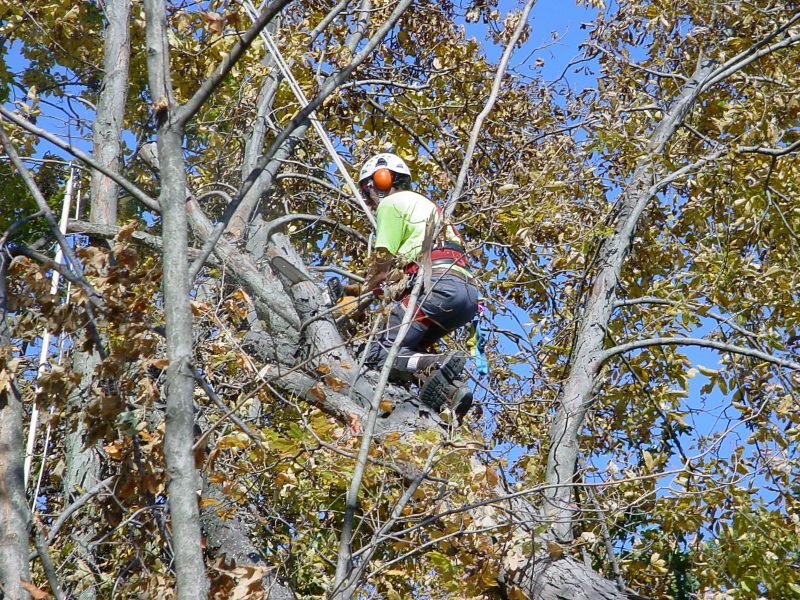 Kennedy’s Arboriculture provides tree service & tree care for the entire state of Ohio, including Columbus, City of Delaware, Newark, Upper Arlington, Dublin, Westerville, Gahanna & Hilliard.